One of the most critical part of any business is its’ phone system, therefore Phone Systems for small business are important. We depend on our phone system and how it can help our businesses can earn additional revenue threw efficient performance, and reliability. Businesses vary therefore unlike a one system fits all we offer phone systems for small business that are geared to your specific needs. 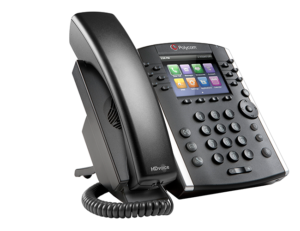 We offer both on-site phone systems as well as cloud based phone systems. What is the best phone system for small business? That is a question we often get asked and honestly it depends on your needs! The difference is we offer more then one option and can truly provide the best fit for your business not just what we want to force into your business. TelcomPBX is able to provide Telephone Systems that will work with any combination of analog, digital or VOIP circuits and digital, analog, VOIP or mobile APPS. We have solutions for small office environments up to enterprise multi-site networked phone systems. Our focus is small business phone systems. Business Phone Systems – Local & National provider! Maybe you have an office phone system that just doesn’t have the technology features required for today’s communication requirements. Or, your looking for your first business phone system. 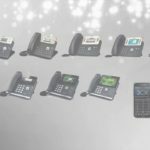 Either way, today’s phone systems have advanced so far in features that it is almost a necessity to have an up to date business phone system to be competitive.